4. That the coverage must cover the employee’s dependent(s) up to age 26, if applicable. But one of the big things a lot of employers are wondering when it comes to these mandates is: why? Why should employers have to take on new expenses and potentially change their whole benefits plan(s) because the ACA says so? Well, one “why” is because you’ll have to pay some pretty big fines if you don’t. Another bigger, main-er reason why is because the whole point of enacting the Affordable Care Act was to ensure all taxpayers in the US have access to affordable health care coverage. Since most employers already provide some health benefits to their employees, making it so that the coverage they offer meets certain requirements seemed like a logical step. Since the writers of the Affordable Care Act saw where this could be financially hurtful to the employers, they included safe harbor relief options, which make the transition into these new changes easier for employers. Be sure to stay tuned with ACAwise and our future blog posts to get the most up-to-date ACA information around! 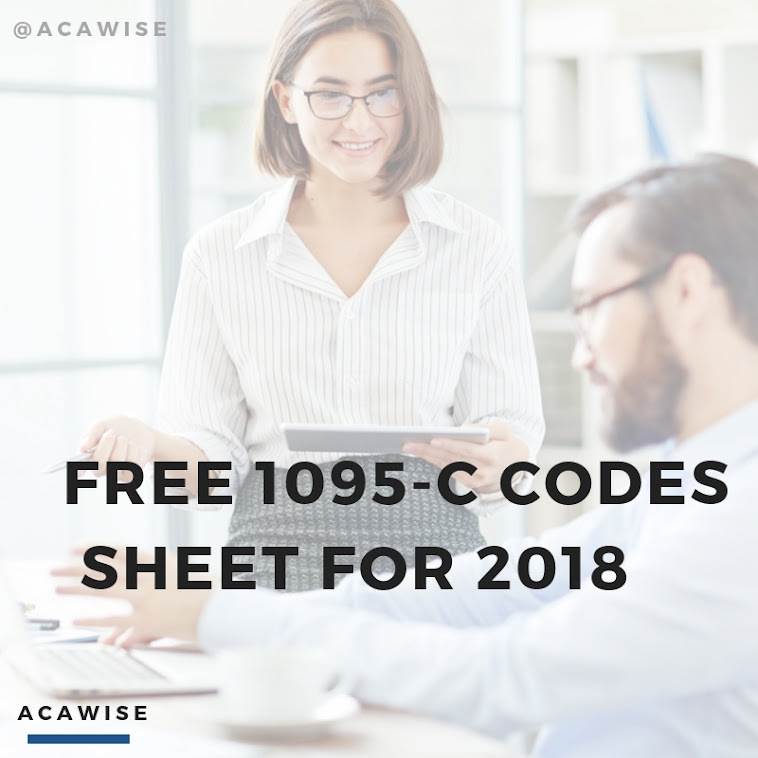 And while you’re at it, why not request a free demo from one of our knowledgeable product managers to help get you set up with ACAwise and prepare for the upcoming ACA filing? We’re available by phone (704-954-8420) and live chat Monday through Friday, 9:00 a.m. to 6:00 p.m. EST and by email 24/7 at support@ACAwise.com.